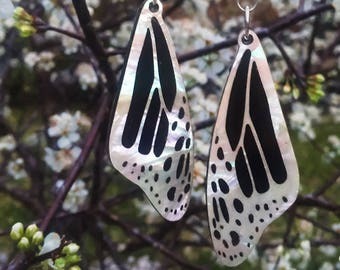 Announcement The place to find laser cut mother of pearl earrings, wood spirit animal pendants, sacred geometry jewelry and paua shell pendants. You can be sure to find that perfect gift for your friend who loves cool wearable art! 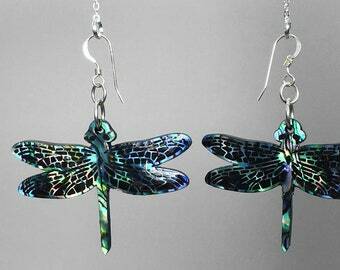 We have abalone phoenix earrings, mother of pearl swans and dragonfly necklaces. 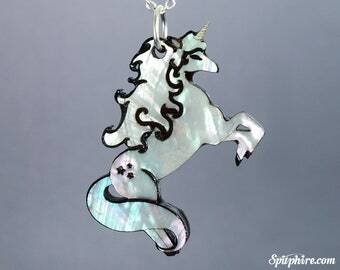 The place to find laser cut mother of pearl earrings, wood spirit animal pendants, sacred geometry jewelry and paua shell pendants. 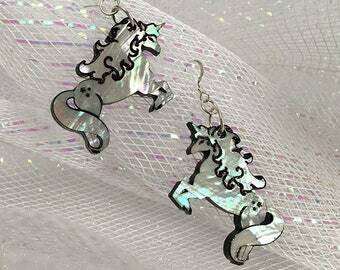 You can be sure to find that perfect gift for your friend who loves cool wearable art! 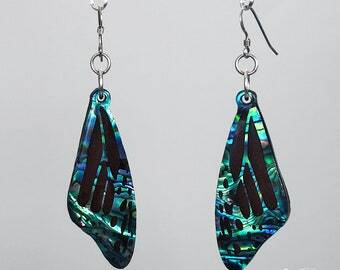 We have abalone phoenix earrings, mother of pearl swans and dragonfly necklaces. Putting some earrings together to ship out! Prepping a new flock of abalone Phoenix for gluing! 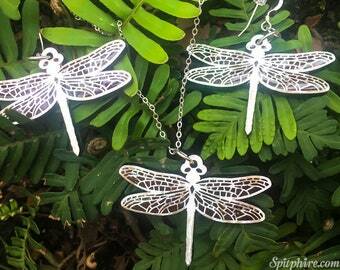 Spitphire began with a dream to translate a journey of self discovery into beautiful wearable art that inspires others. Spitphire means two fires, the blending of my own and that universal subconscious force; that place where ideas, alchemy and inspiration dwell. It also means a passionate person, and that, I definitely am. So, who am I? I was born with that creative magic in my blood. I started my first business at 10, starting new trends at school, selling beaded daisy jewelry. I grew up with adventure on my sleeve, a big imagination, telling stories and painting beautiful dreams. I later on went to design school and earned my BA in Graphic Communications at The University of Houston. I have always enjoyed making jewelry and it only made sense for me to combine those skills with my love of design to eventually have my own shop. I love the style of things that are a little off beat and different. Animals inspire many of Spitphire's creations. I like the idea of them being totems or spirit animals. I believe that they are messengers for many people. Personally, the Phoenix may be one of the most meaningful pieces to me. It represents a burning away of all the unnecessary to be refined into something better. Spitphire's designs are a blend of illustration and graphic design. They are sketched by hand and then translated into a digital format so that they can be laser cut out of leather, wood or acrylic. They are then finished off by having the negatives removed and handmade into pieces of jewelry. 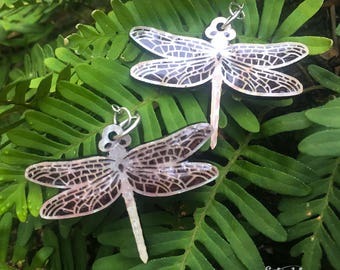 I have a selection of earrings, leather bracelets, and pendant necklaces. I love making beautiful things that others can enjoy more than anything. I am so grateful for this outlet to do so. I want to thank my friends and customers for their support in the continual evolution of this shop! or follow us on Facebook to stay up to date. I CREATE CUSTOM, PERSONALIZED JEWELRY. 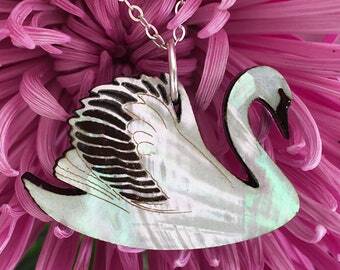 I am a graphic designer, creator and jeweler. I believe in living a happy life to the fullest, stretching to become your greatest potential and helping others do the same. I love music, my little dog, the sound of rain + nature.